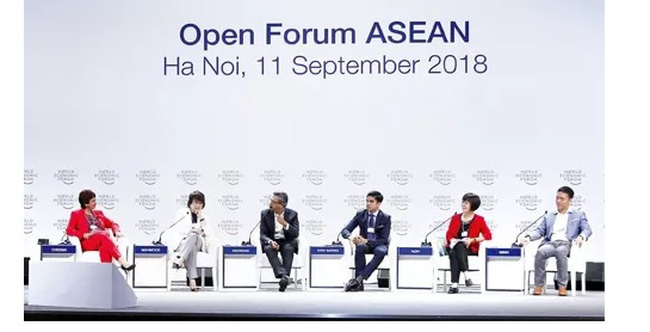 VTV.vn - More than 1,000 participants joined the open forum: ‘ASEAN 4.0 for All?’ and shared their ideas on solutions to help the ASEAN countries to take advantage of the opportunities offered by the Fourth Industrial Revolution. Speaking at the forum, Vietnamese Minister of Science and Technology, Chu Ngọc Anh, stressed the importance of the fourth industrial revolution for countries in the region, including Vietnam. The fourth industrial revolution presents both opportunities for growth and challenges, especially for the region’s young people, he said, adding that Vietnam has high hopes for start-ups and businesses to become the driving force for economic growth and sustainable development. The minister urged the delegates to focus on ideas and initiatives which bolster co-operation between countries in the region, as well as with international partners, in order to transform Southeast Asia into one of the world’s start-up hubs. WEF Executive Chairman Schwab said Industry 4.0 will bring fundamental and breakthrough changes in business models, economies and societies. 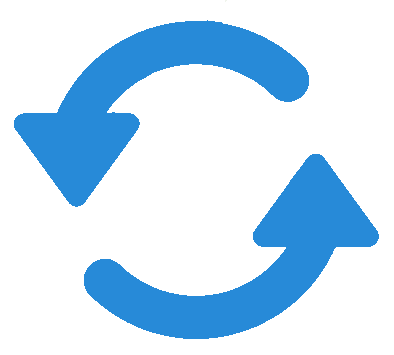 Global competition will be shaped by competitiveness instead of cost factors. In this context, the countries that succeed in mastering Industry 4.0 will have innovative and entrepreneurial ecosystems. To have successful directions in Industry 4.0, the ASEAN governments need to create favourable conditions for start-ups as well as small and medium-sized enterprises (SMEs). The coordination between governments and businesses is very important to obtain progress in Industry 4.0, he noted. He expressed his belief that the ASEAN countries, with appropriate visions, the best policies, a young population and high entrepreneurial spirit, will take the lead in this revolution. Meanwhile, Rajan Anandan, Google Managing Director of Southeast Asia and India said the region had enormous potential for digital growth, citing Vietnam as one of the prime examples for ASEAN’s entrepreneurial spirit. Anandan said it was important for the region to establish an integrated digital economy in which the free flow of data, seamless payments, goods and services across countries are ensured. One of the ways to capitalise on the digital economy is skilling up SMEs for the vital role they play, which accounts for 80% of the region’s economy and 80% of all jobs, he noted. With regards to how young students could best prepare and adapt for employment opportunities in the future, Syed Saddiq Syed Abdul Rahma, the Minister of Youth and Sports of Malaysia, said the coming tech era falls right in the younger generation’s expertise, adding that young people must find their passions and not be shy of taking risks in their career development.